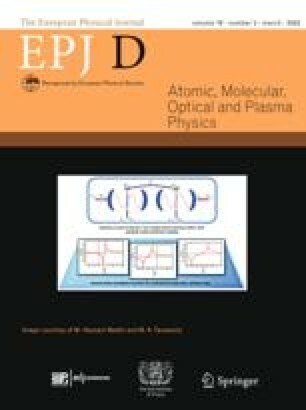 We demonstrated a simple and reliable technique of coupling diamond nanocrystal containing NV center to tapered optical fiber. 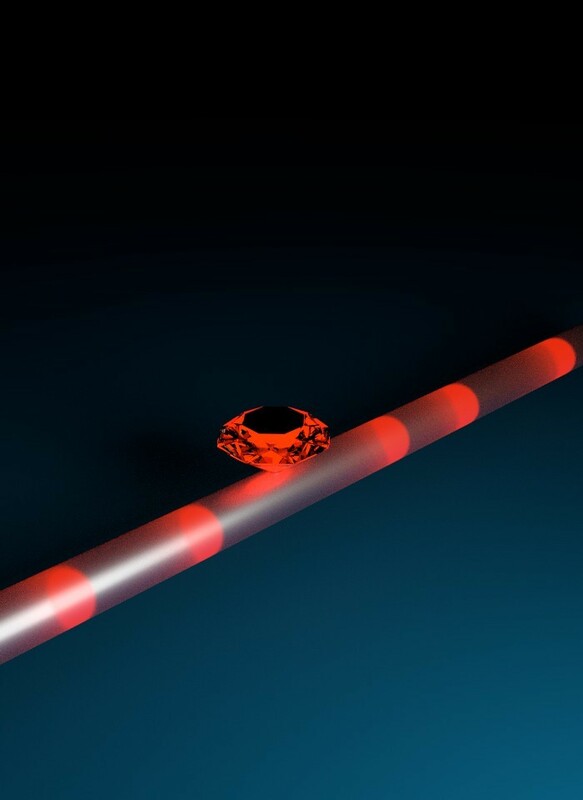 The NV center emission was collected by the fiber via nearfield interaction between NV center and the tapered portion of the fiber. Single photon statistics was demonstrated at the fiber end as well as up to 3 times improvement in collection efficiency with respect to our confocal microscope. Also, we carefully studied fluorescence of the fiber itself and were able to suppress it to the level lower than single photon emission from the NV center.